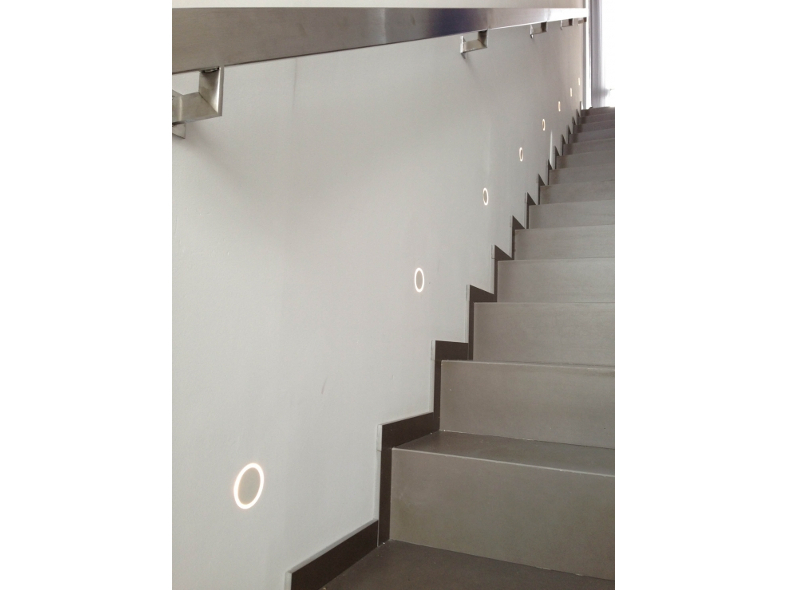 Recessed wall luminaire, specifically designed for indoor signage of corridors, stairs, etc. Fitting combined with Soft Composite technology integrates perfectly into the architecture. 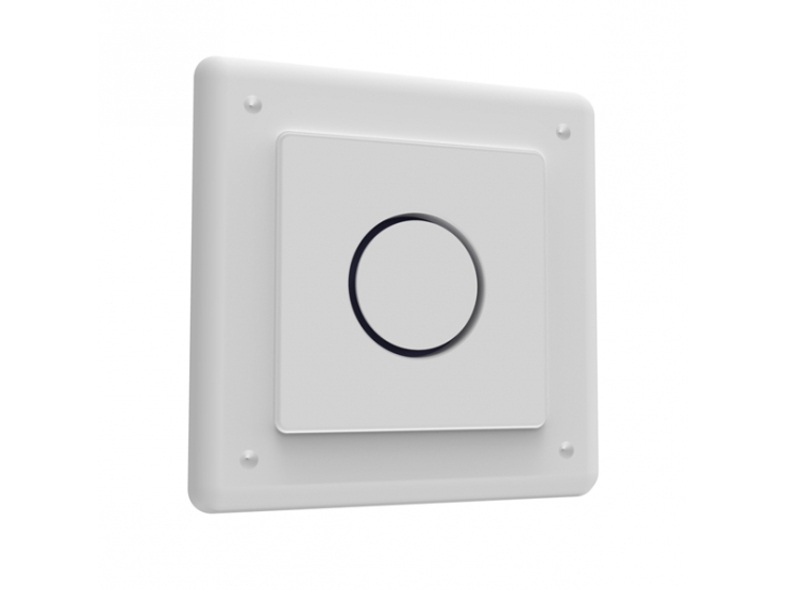 Available with white, orange or blue light depending on the needs of the project.